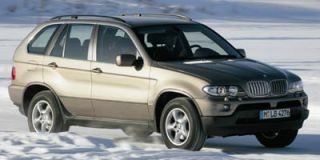 BMW's first sport-utility vehicle, the X5, goes on sale late in 1999. In the fall, the new M5 sports sedan arrives with a 5.0-liter V-8 engine rated at 400 horsepower (hp) and a six-speed manual transmission. And if that isn't enough for driving enthusiasts, BMW will build a new roadster based on the Z07 concept car shown last year. This limited-production car will be called the Z8 and will arrive in late 1999 or 2000. 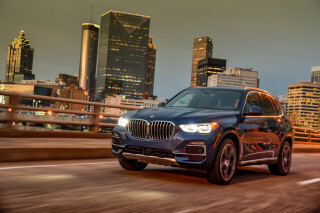 The X5 will offer four-wheel drive, along with BMW's all-season traction and dynamic stability control. 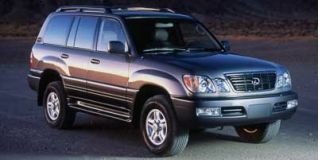 It has an overall length of 183.5 inches, a width of 73.6 inches, and extra-large wheels up to 19 inches. The six-cylinder model will be priced below $40,000; the V-8 model will be priced below $50,000, BMW executives said. The newest M car to be added to the line is the 1999 M coupe, which gets the 3.2-liter six-cylinder 240-hp engine that is standard in all M cars. Last summer, BMW introduced two all-new 1999 3 Series sedans: the 323i and 328i. These models are powered by two new versions of BMW's in-line six-cylinder engine, featuring stepless variable valve timing. 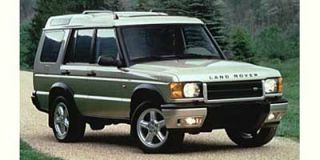 Both offer a choice of a five-speed manual or a brand-new five-speed automatic. The entry-level four-cylinder 318ti now comes with the Sport Package as standard equipment. BMW's 5 Series sedans are joined by two new sport wagons for 1999: the six-cylinder 528i and the V-8-powered 540i. 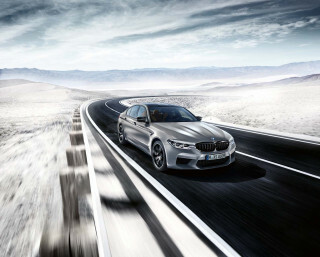 The 528i sport wagon will be available with a choice of manual or automatic transmission; the 540i sport wagon will come standard with BMW's Steptronic five-speed automatic, allowing the choice of automatic or clutchless manual shifting. In the 528i models BMW's in-line six-cylinder engines are extensively upgraded, adding stepless variable valve timing. The V-8 engine in the 540i models is also upgraded. A manual transmission is available now in both 528i models (five-speed) and 540i sedan (six-speed). The 7 Series sedans get added equipment and refinements and a new Sport Package for the 740i. The two V-8 models, the 740i and the long-wheelbase 740iL, have improved engines with new variable valve timing. The V-12 engine on the 750iL gets a five-speed automatic transmission that now includes Steptronic. 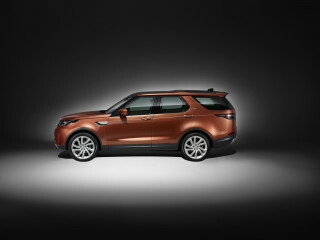 All have Dynamic Stability Control as standard equipment newly complemented by Dynamic Brake Control. The 750iL gets a navigation system as standard equipment at no price increase. The Z3 line now has two roadsters and a coupe. The four-cylinder Z3 roadster 1.9 is replaced by the six-cylinder 2.3, yet the base price of under $30,000 remains the same. The current Z3 roadster 2.8 adds performance with some engine changes that generate stronger torque at low to medium engine speeds. Both roadsters have side-impact airbags as standard equipment; they were optional before.